If you’ve been arrested or ticketed because of a violation (or perceived violation), there’s much more at stake than you might realize. You could not only lose your right to drive, but also face jail time or even prison time. TATE BYWATER is ready to help you during this tough time. We have years of experience defending those who have been accused of wrongdoings involving vehicles, and we’re ready to defend you. Here are some of the most common types of cases we handle involving vehicles. If you’ve been arrested for driving under the influence or driving while intoxicated, it’s just the beginning of your troubles. You need a traffic lawyer who will give you the attention to make everything go as smooth as possible. Reckless driving is a much more serious offense than most people realize, and it can lead not only to fines but also jail time and loss of license. Virginia’s laws regarding reckless driving are very complex, so make sure that you’re properly represented. Even if an accident isn’t actually your fault, you could be held accountable. If you’re ready to fight for your rights, TATE BYWATER can be there to defend you. A hit and run case is serious no matter how you look at it. Courts don’t look kindly on hit-and-runs, so you’ve already got the deck stacked against you. 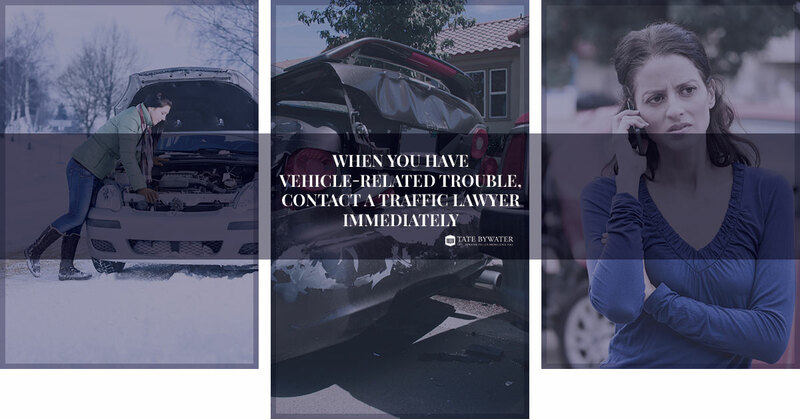 Make sure you have the best representation available for hit and run cases. If you’ve been pulled over and found to be operating a vehicle without a proper license, you’re in trouble. Some problems are worse than other, and it’s possible to have them properly analyzed and mitigated. 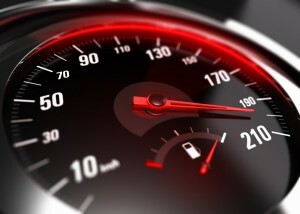 Call the right traffic attorney for thorough legal representation. No matter what kind of moving violation you’ve been accused of, TATE BYWATER is ready to defend you. Contact us immediately after the offense and we’ll get to work.